This week is Nevada Reading Week (March 3-7). I had the wonderful opportunity to read two books to third graders and kindergartners (my kids’ classes). 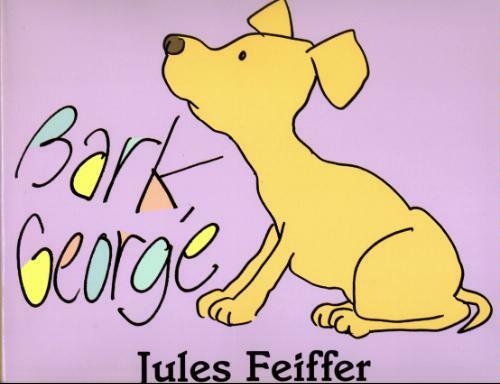 I read Bark George by Jules Feiffer. What a cute book! It’s really funny. 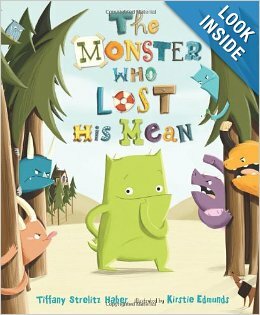 I also read The Monster who Lost his Mean by Tiffany Strelitz Haber. 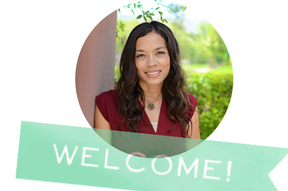 This book will help children with self-esteem and how to handle being considered “different”. It’s amazing what you can teach children from picture books!